Home / Where is the Automatic Transfer Switch? 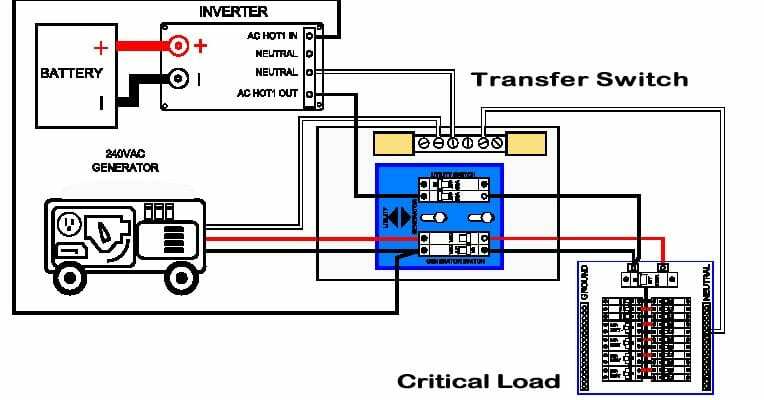 Continuing our series on the ATS a lot of our new customers always ask – Where is the Automatic Transfer Switch Located? They can be near each other or the generator can be on the ground and your transfer switch can be on the roof of a 50-story building – it really doesn’t matter. Generally wherever the emergency power (that dedication) is located that’s where the transfer switch is going to be. It’s a it’s a matter of logistics more than anything.